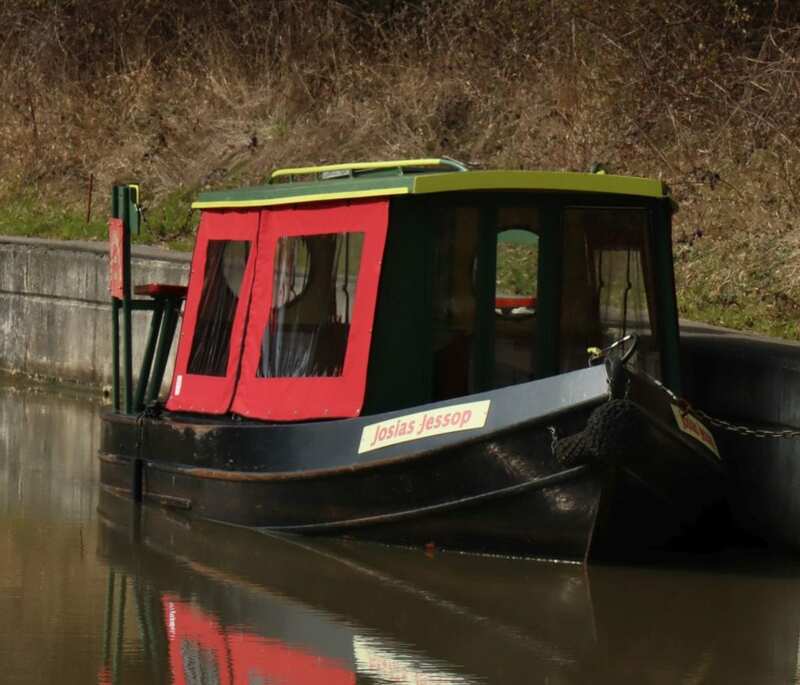 THE Wey & Arun Canal Trust’s fleet of canal boats has been given a refresh for 2019 and the team are raring to go for the spring season of public trips. Smart new signage and repainting mean the boats look better than ever, with Wiggonholt, Zachariah Keppel and Josias Jessop all getting a revamp outside and in ahead of the start of cruises next month. The first public trip of the year will be on Saturday 6th April, and trips run every Saturday, Sunday and Bank Holiday Monday until Sunday 27th October, except Easter Sunday & Monday. They begin from the Canal Centre in Loxwood, West Sussex, and vary in length from 35 minutes to two-and-a-half hours. Special Easter Bunny cruises will run on Friday 19th April, Sunday 21st April and Monday 22nd April, lasting 40 minutes. A chocolate gift and drink are included for each child and hot cross buns for the adults. 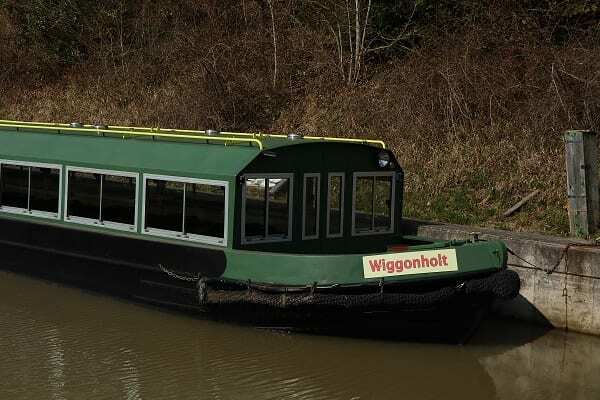 Wiggonholt is the Trust’s biggest boat seating 55, and is suitable for wheelchair users. 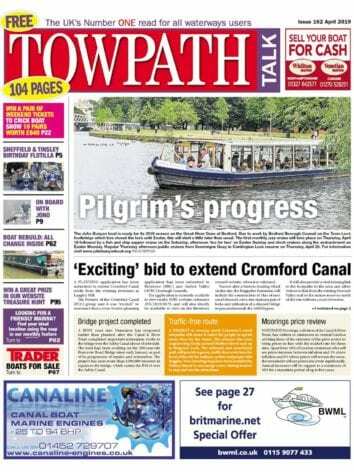 The electric-powered boat was paid for and given to the Trust by the Wiggonholt Association, a champion of the West Sussex countryside. 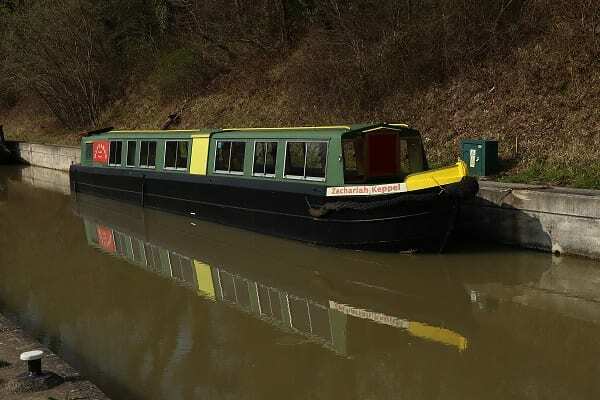 The other two boats are named after the engineers involved in the canal’s creation back in the 19th century, when the canal made it possible to travel by boat from London to Littlehampton on the south coast via Weybridge, Guildford, Pulborough and Arundel. Josias Jessop was responsible for surveying and designing the Wey & Arun Canal, while Zachariah Keppel, a builder from Alfold, was the contractor responsible for building the canal. He went bankrupt and had to give up the job before it was completed. For more information on cruises and to book in advance, go to www.weyandarun.co.uk, or call 01403 752403.